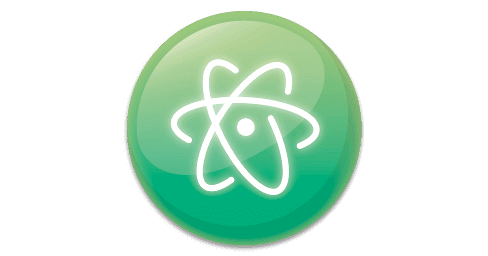 We will introduce the packages recommended for WordPress development environment at Atom of text editor. A PHP development environment is required to build WordPress development environment. Details of the PHP development environment can be found here. WordPress does not participate in PSR standards organizations. In other words, it does not conform to PSR coding standards. WordPress has its own coding convention, and linter-phpcs also supports WordPress coding standards. It is an essential package for WordPress development. WordPress code completion plugin. Display functions, constants, etc. defined in WordPress as input candidates. It is better to install it when using WordPress. In this issue we introduced only the minimum necessary package to the last. Atom installs too much package, it gets heavier, which makes it inconvenient. There are many convenient packages, so be careful with installing too much.